Happy Week #8 to all of you! Our Question of the Week - Do you pin? Alot or a little? Do you sew over your pins? My answers - Yes, some. Absolutely Not. Okay, a bit more explanation is in order. 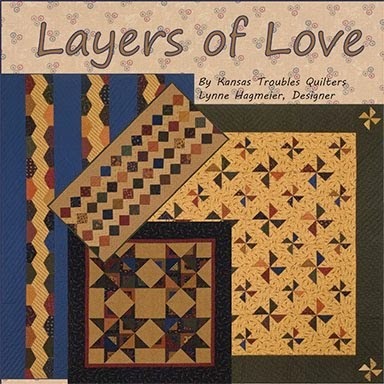 Yes, I pin when sewing blocks together, sashing strips to blocks or especially borders to a quilt. 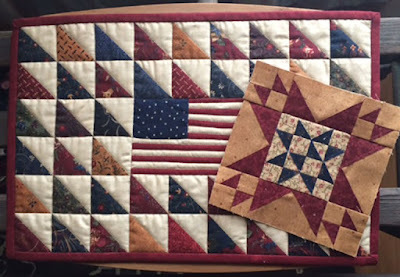 I never, ever sew over my pins (unless I miss one sewing like a crazy quilter and then, most assuredly, I'll break a needle). 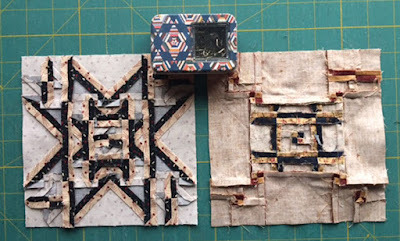 Mostly, I use a Sewline glue pen for blocks using my layered patchwork method - no pins needed. 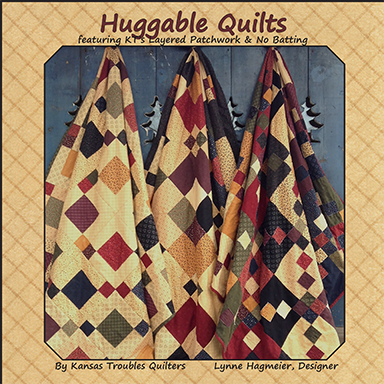 I nest my seams when piecing blocks and only pin if my intersections aren't coming out well. Ironically, the smaller the pieces in a block, the more I pin. But I've found sometimes, pinning distorts intersections, too. I just play with what works best for each block. Betsy chose a basket for her second block, as well. I really like all the little triangles on the handle. 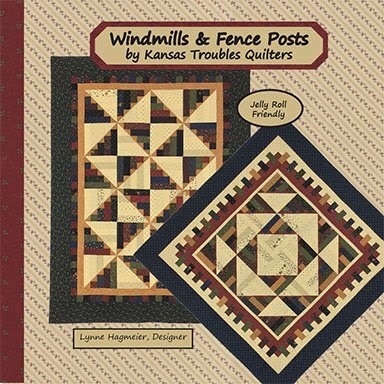 Go to Betsy's blog to download her Basket of Triangles instructions. Kathy made Betsy's block with 2 of her fabrics - a red background and floral print for the basket. I love her deep, rich red! It looks so vintage-y to me - perfect paired with this little doll dress from the 1900's. 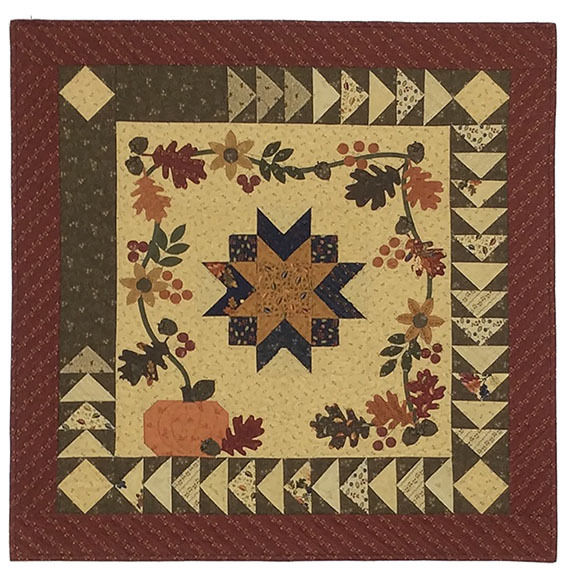 Of course, we had to simplify the block with a little layered patchwork to eliminate about half the seams for the triangles. Find my version of Basket of Triangles LP Here. Here are the two blocks together, front & back. Joy eliminated 16 seams in the half squares with my layered patchwork technique. 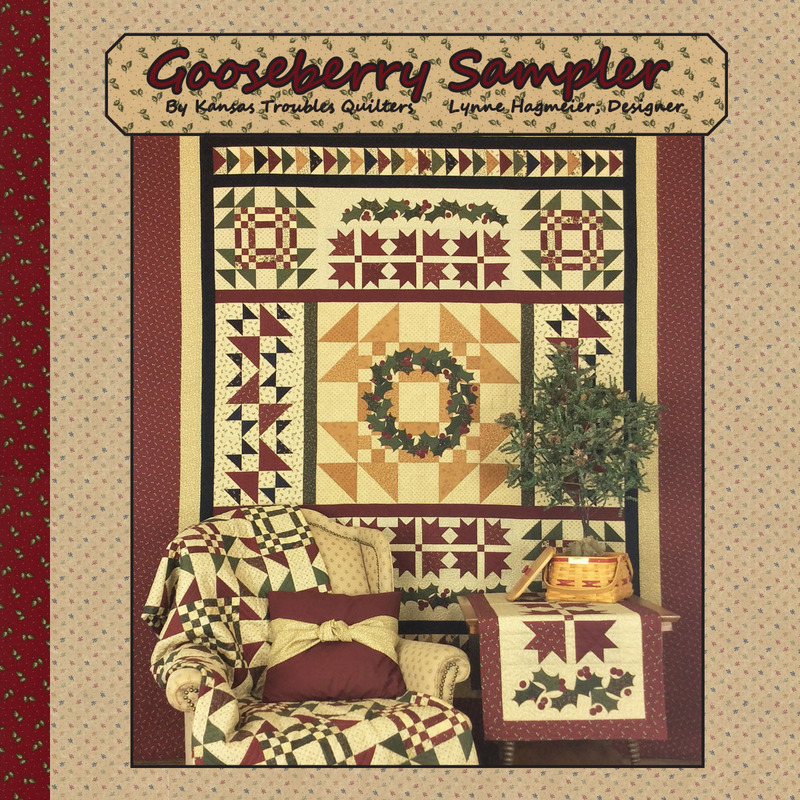 Watch for our KT May Monthly Special on Monday AND a giveaway! What's your favorite ruler? Do you have a preferred brand? Size? I like Olfa rulers with their skinny black lines and sharp 1/8" markings. They're clear acrylic to easily see thru for use with any color fabric. I think I have virtually every size they make! Of course, I like our KT rulers & templates, too, for simple projects made quickly. Check them out at KT-RulersTemplates. 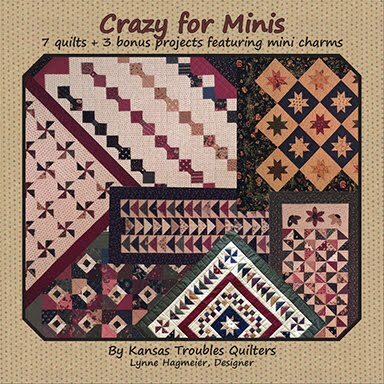 We're into our second round of blocks so I thought I'd share something a little different. I love basket blocks! 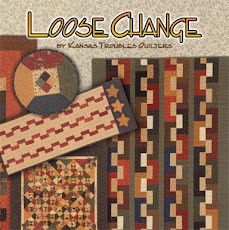 You'll see over the coming weeks, some of my fellow designers love them, too - in all shapes, sizes and techniques. 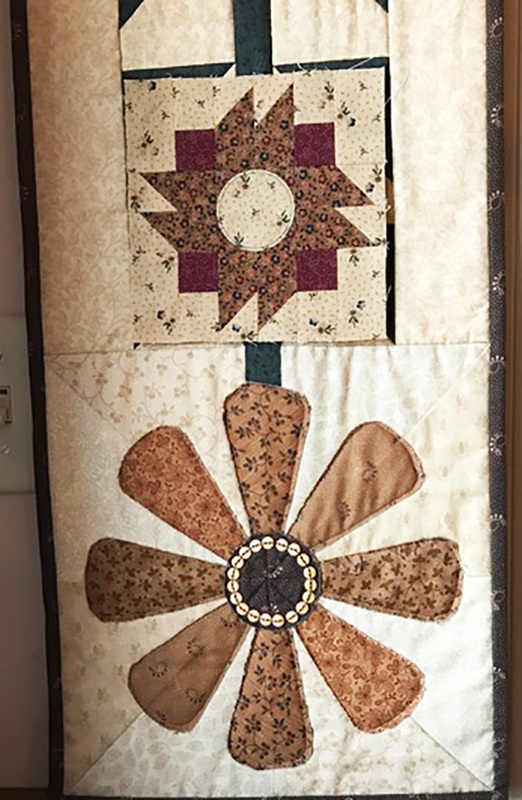 I hope you'll enjoy my Penny Basket block mixing traditional & layered piecing with some fusible applique for a whimsical look. I can't wait to see what you do for your block. See you on FB. NOTE there are 2 pages to the instructions this week. Click on the highlighted link below. 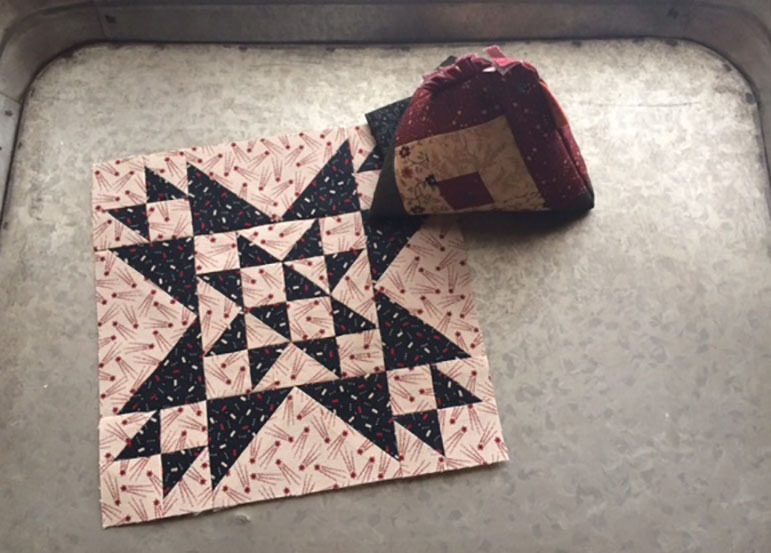 Kathy & Joy chose similar fabrics this week to make their Penny Baskets. What will you choose? 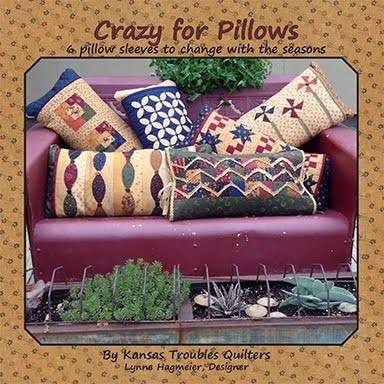 Visit my designer friends to see what they've created this week at the links below. Hey, Jo, your new book looks like so much fun! It's on my must have list. Go to Jo's blog for more information. 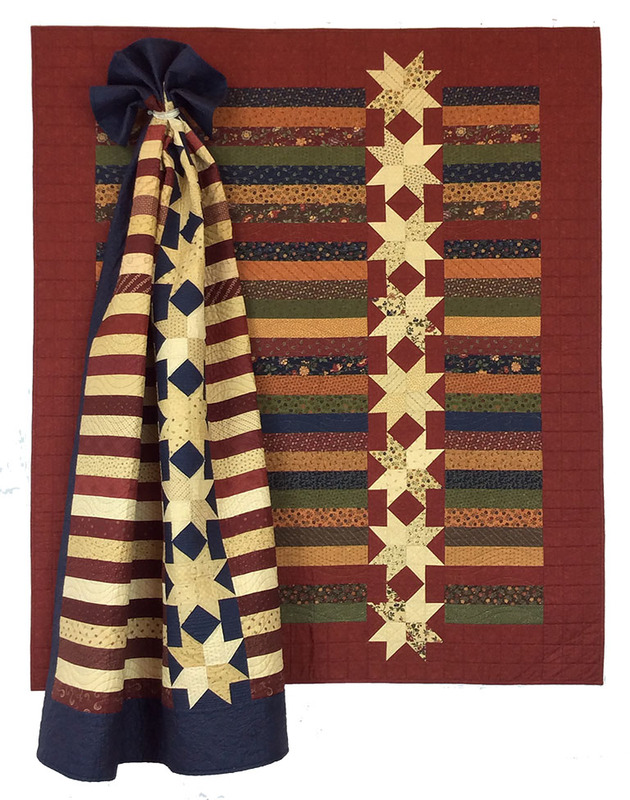 Beth Esser -Love all the blocks! My favorite needle size is 70 with my favorite Aurifil thread! Hope you find some prints that will work perfectly in your Blockheads blocks. I'm so excited to check on Facebook each morning to see all the new, inspiring blocks you ladies are creating and posting. I used to make myself take the time for FB, but now, I check at least a couple times a day! Robert asked the other day if I was in a contest or something. My reply, "Kinda....". It's the kind of contest where everyone wins! 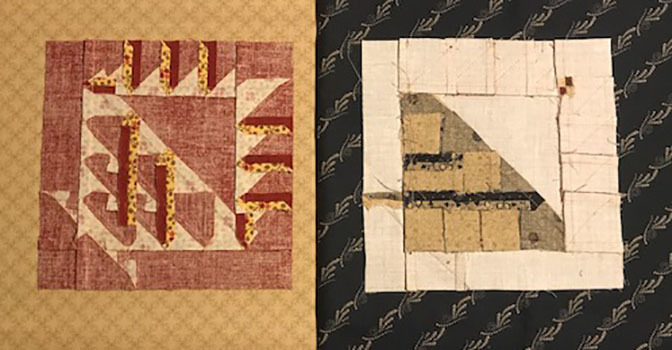 How do you press your seams - to one side, always to the dark, open, split? For me, it depends on the block. I normally press toward the dark, when that works. Sometimes, pressing toward the way the block wants helps it to lay flatter. 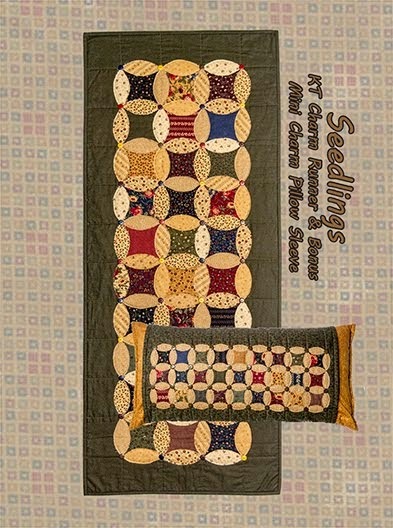 For small blocks, or blocks with alot of seams, pressing open helps reduce bulk. 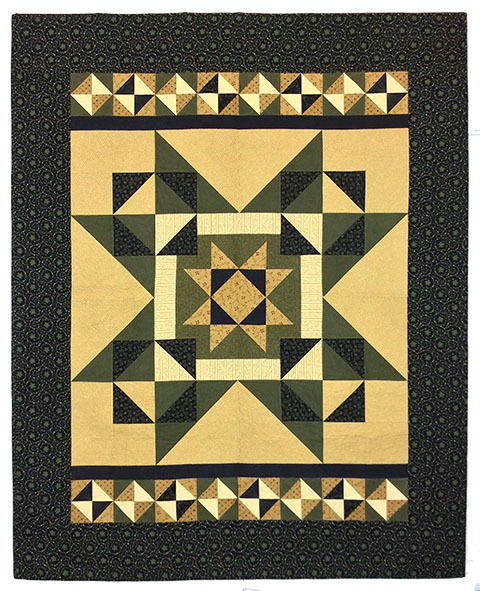 I really like the "pinwheel" effect in the center of a 4-patch type block, when I can get it work perfectly. I use steam, which seems to help flatten everything out, as well. We've already discussed starch/sizing. My go-to is spray sizing with steam. 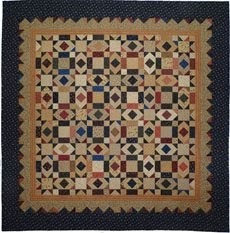 Let us know what you think in your comments on our blogs and on the Moda Blockheads FB page. For a Kansas girl, Carrie's Sunflower spoke to my heart. Click on the link above for her instructions, or go to any of her links below. 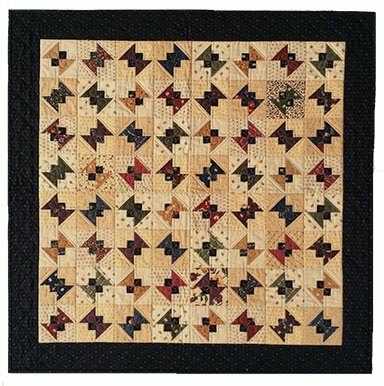 Her blog with Moda each week is a must-read for information on all the Moda designers and their new fabric collections, featured quilt shops, new notions and her witty ponderings about the quilting world in general. Sign up today. You don't want to miss it! 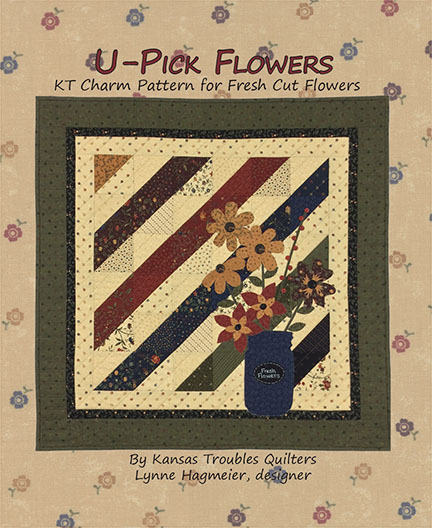 Kathy's traditionally pieced Sunflower block is beautifully done in classic KT prints. 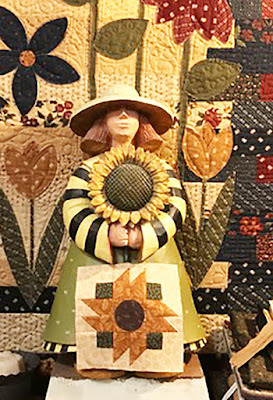 It reminded me of a runner we have in the store with a sunflower blooming on each end. I really love sunflowers! I couldn't resist giving this block the KT spin with my layered patchwork technique.Click on the link above for instructions. 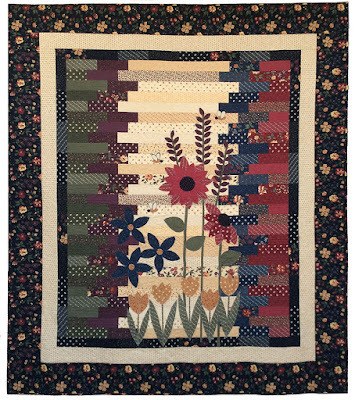 Joy's Sunflower captures the Kansas fields in late summer when a drive down the back roads is a treat for the senses. Our first series of 6 blocks have been posted! 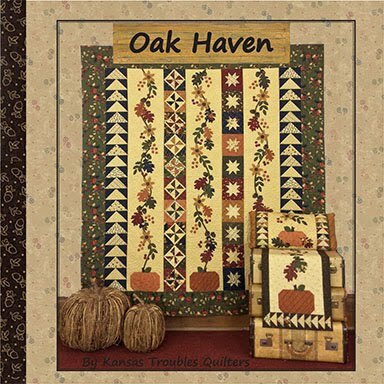 Now you know what to expect over the coming weeks - traditionally pieced blocks with some applique thrown in here & there for variety, some blocks that will challenge, my layered patchwork alternatives, and lots of interesting options on the Moda Blockheads FB page. It's so fun to see everyone's creations. Keep it up, ladies. Great job! 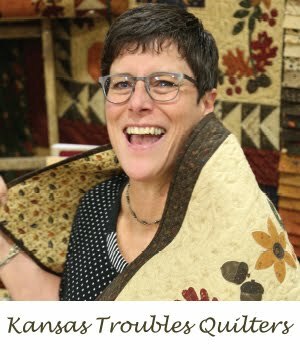 kmcallister - My favorite thread is also Aurifil 50 wt. Have used it ever since a repair man of Featherweights told me it would be the best to use on my machine. I have purchased the big cones I love it so much. Thanks for commenting. Enjoy your bits of KT sunshine. What is your favorite needle size? Why? How often do you change your needle? I use a size 70/10 in my Bernina. The size of your needle needs to be compatible with the size of your thread. Finer thread requires a smaller needle, so my favorite Aurifil 50wt. thread fits well in a size #70 needle. There's a groove in your sewing machine needle just above the eye. The thread needs to fit in that groove snugly for a good stitch. If your needle is too large, you can have wobbly stitches and uneven seams because there's too much movement in the thread when guided through the eye of the needle. If your needle is too small for your thread, it can cause tension issues and breakage. I change my needle about every other month. I don't sew as much as I'd like, but that's about the same as piecing a queen size quilt (or several smaller projects) before changing needles. 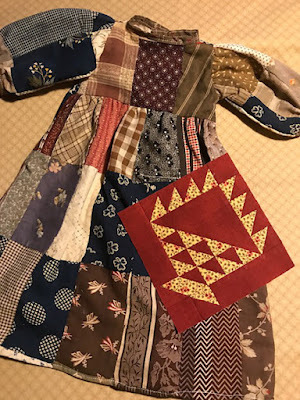 I can start to see a difference when it's been too long, especially with my layered patchwork topstitching, when the thread begins to pull or the needle seems to stick a bit. 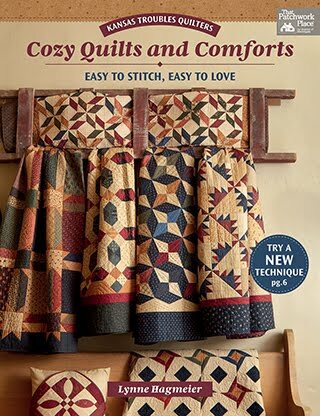 It's an inexpensive quick fix anytime I'm having stitch issues. Lisa's block is wonderful! It will inspire and challenge us to up our game and learn to work with tiny pieces. 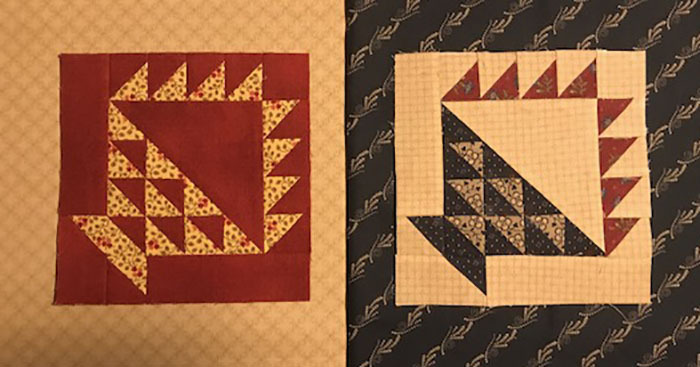 I've gotten so used to playing with precuts, that this block was a wake-up call for me, too. I went from "What-the-heck?" (and for those of you who really know me, it wasn't heck), to "I can totally do this! ", to "Why don't I play with little pieces more often"? I can't wait to see all the variations this week. 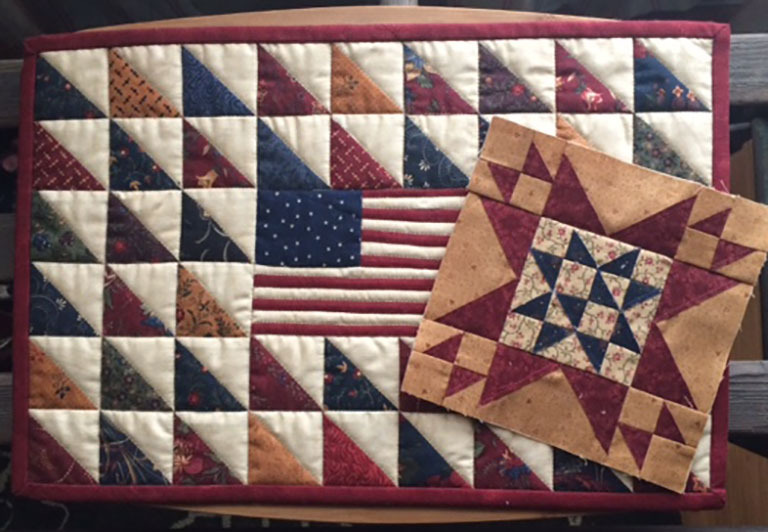 Kathy did a great job with her patriotic inspired theme using Lisa's fabrics. She sent this too cute chicken pincushion in the box with her blocks as a surprise - how fun! Click on the link above for Lisa's instructions. Go to her blog and follow her on FB & Instagram here. Joy used my Layered Patchwork (LP) method to simplify Lisa's block with half as many seams and much less pressing. Click the link above for my LP instructions for Block #5. 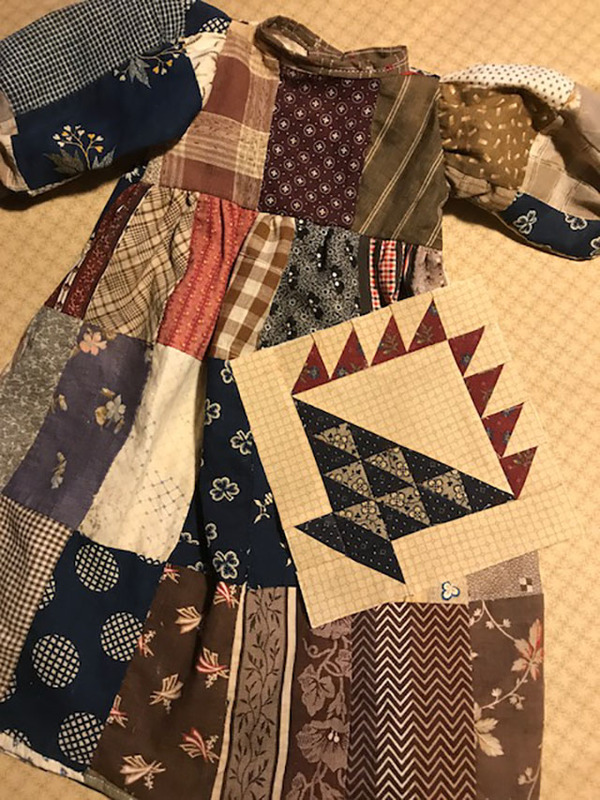 Joy's layered patchwork version of Lisa's block. 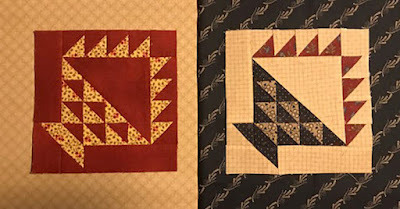 Back of Kathy's traditional block on left; Joy's LP block on right. 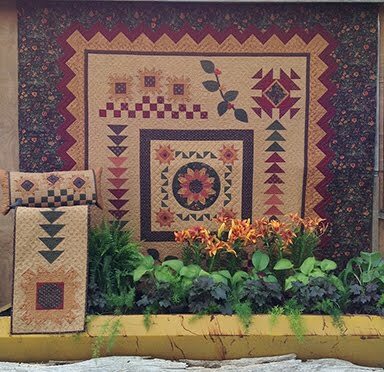 Comment this week for a scrap bag of reds/tans/blues in honor of Lisa's block. Share your answer to the Question of the Week on FB along with your finished blocks with #modablockheads. See you next week! Our April monthly special is a celebration of spring! 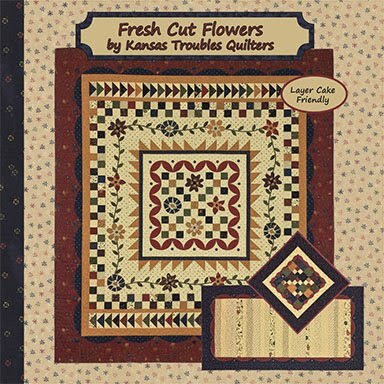 We've introduced our KT Kut-ups on several new projects and now have them especially for our Bees 'n Blooms lap quilt and Blooms Mini Table Treat. 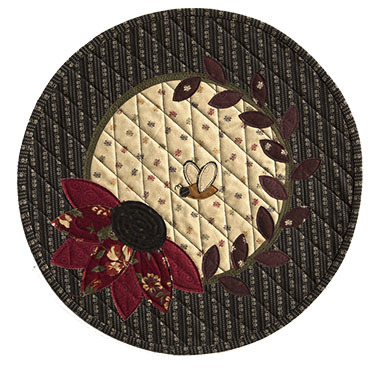 KT Kut-ups are precut fusible appliques that are ready to fuse & stitch onto the quilt background. 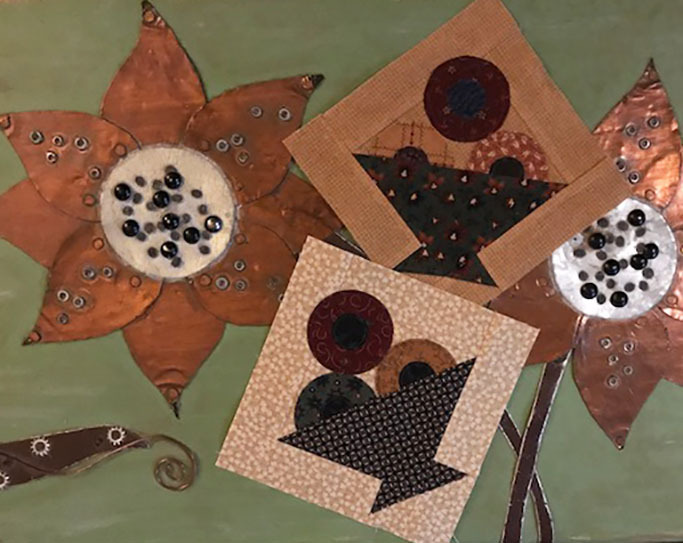 It cuts time and hand fatigue when making a simple project like our Blooms MTT. This is our first Mini Table Treat to include KT Kut-ups. I wanted to make a practice run, so to speak, before introducing a handful of brand new Mini Table Treats with Kut-ups at Market next month. 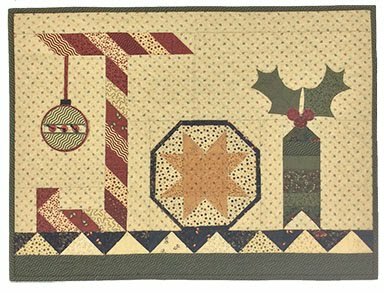 On our cruise in January, over 100 quilters whipped up this charming project in just a couple hours with the precut appliques already cut for them. Our Mini Table Treats are a 17" background circle layered with a smaller circle on top, then sandwiched with batting & backing. 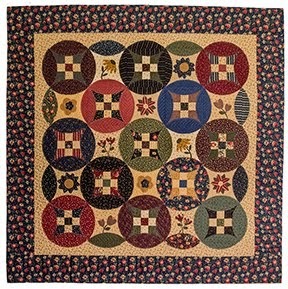 After quilting the layers, just add Kut-ups for a delightfully easy table topper. 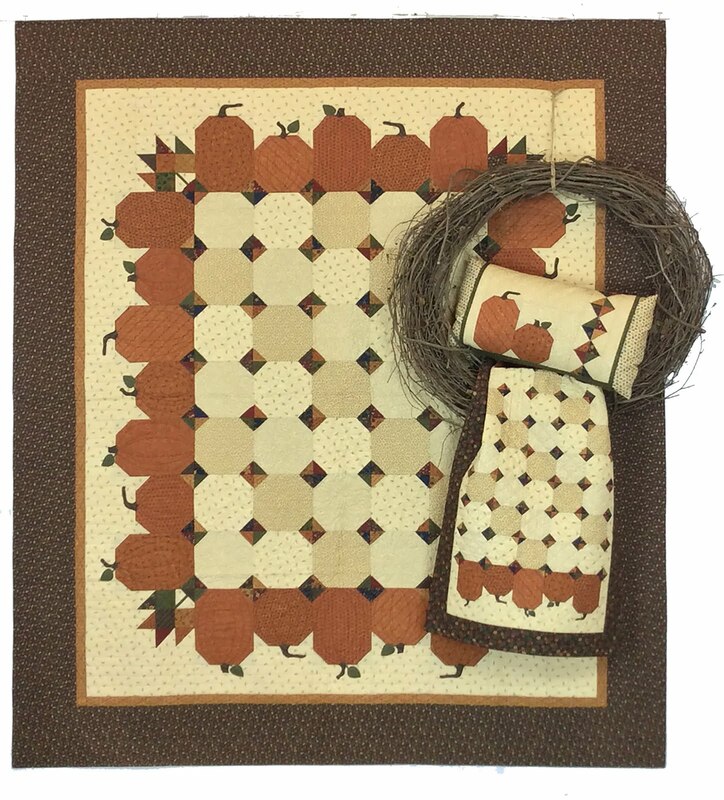 Perfect for a fresh pop of home decor for yourself or as a gift. 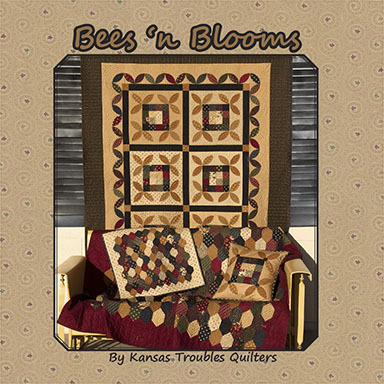 Our Bees 'n Blooms lap quilt is also available with KT Kut-ups. 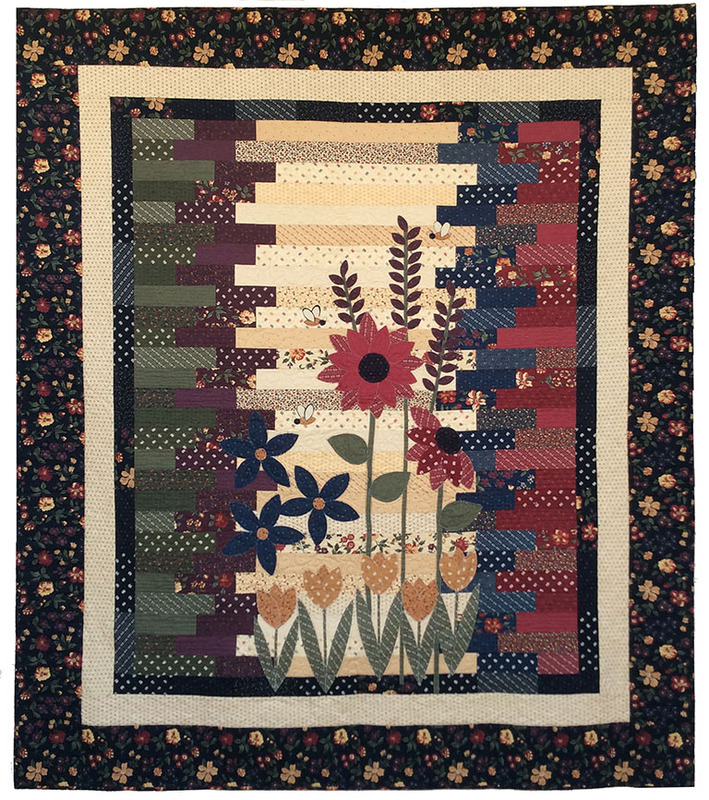 I love the fresh flowers and buzzing bees on a Jelly Roll background. So simple, so spring! You may purchase the kit with the Kut-ups, or buy the Kut-ups separately. 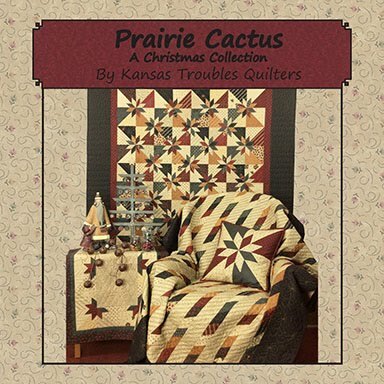 Click on the links to go to ktquilts.com for more information.